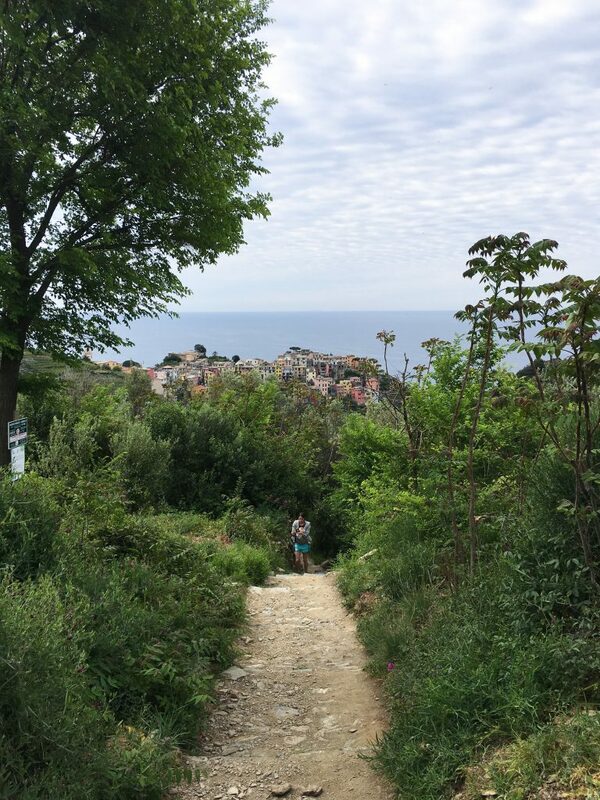 There are few things we love more than heading to the beach or setting off on a mountain trail, so hiking in the Cinque Terre was paradise. 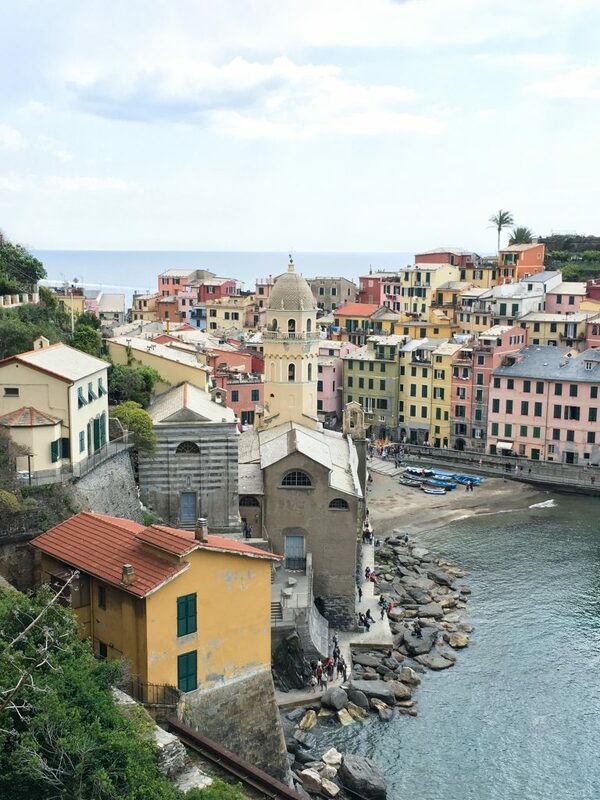 This little area of Italy provides sweeping views of the deep blue Ligurian sea, tiny pastel villages perfectly nestled into cliffs, sandy and rocky beaches, and not to mention it’s home to some of our favorite Italian food (pesto! 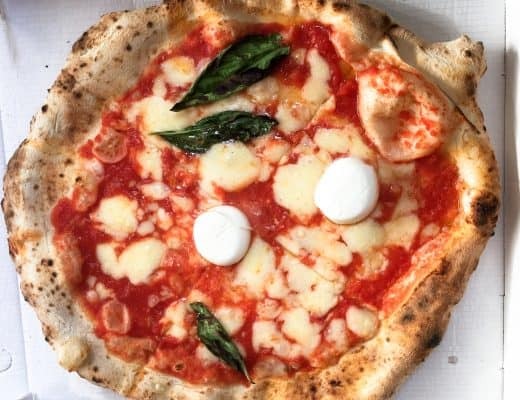 foccacia!). We had so much fun hiking from village to village, we would’ve done it even without the promise of a sweet gelato and refreshing sea plunge to cap off the long walk. 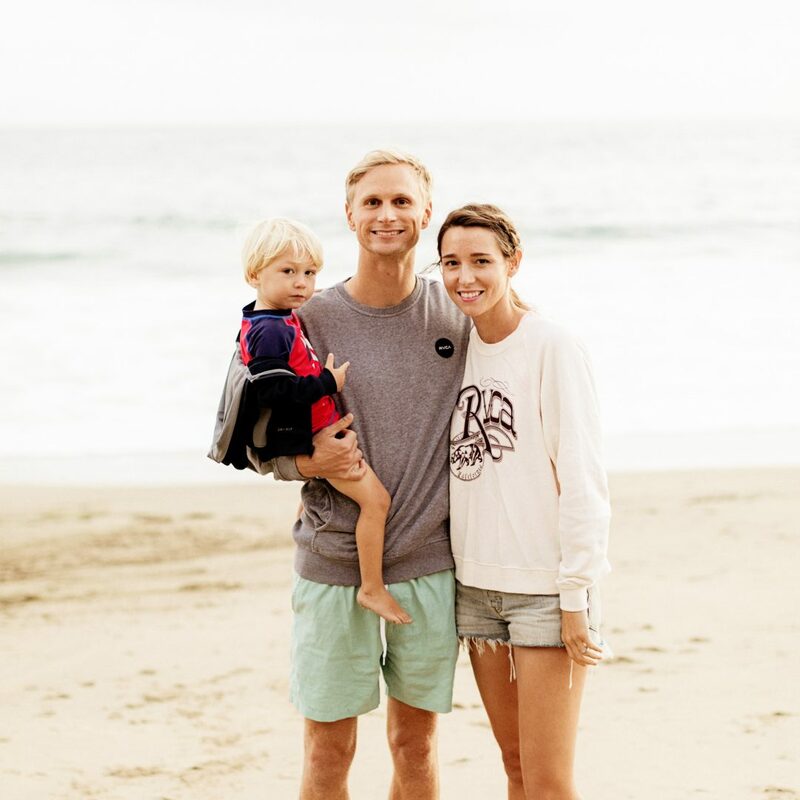 While we researched a ton of stuff ahead of time, we learned a few things along the way that made our trip fantastic. 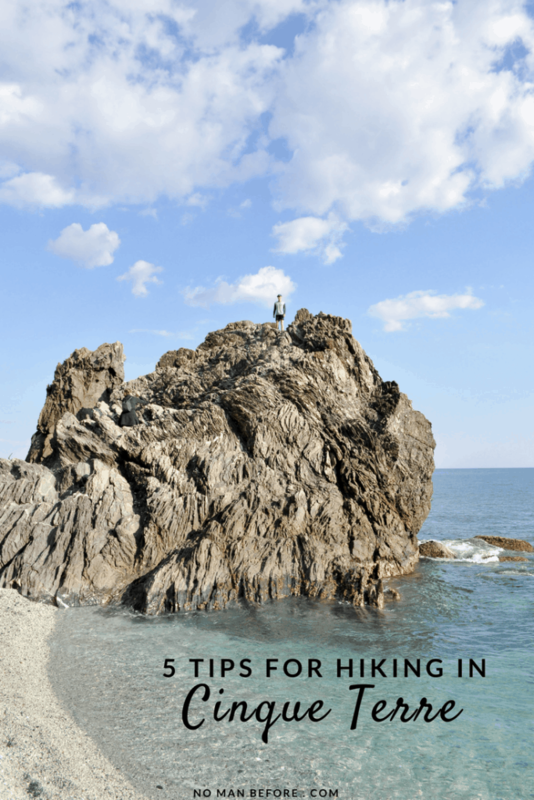 Read on five quick tips for hiking in the Cinque Terre. 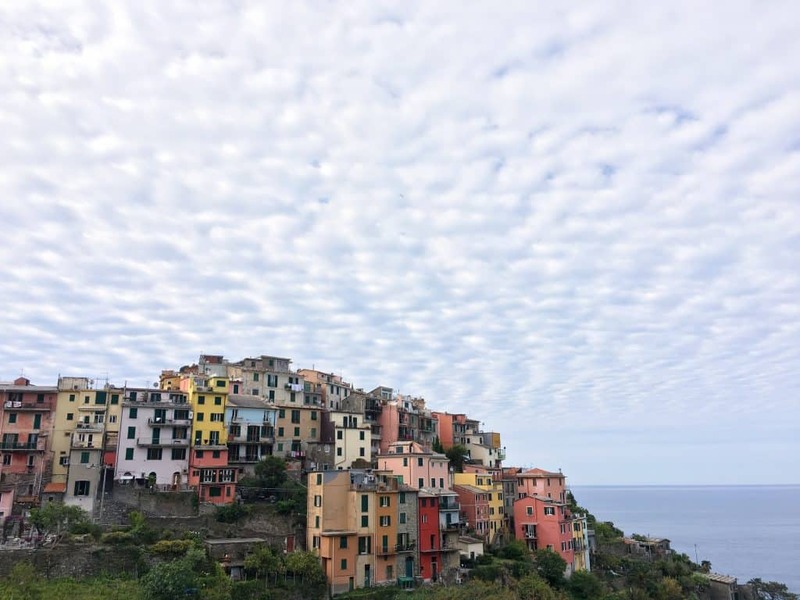 For more information about the Cinque Terre, see our posts on why we loved staying in Corniglia, and how the Cinque Terre compares to another famous coast in Italy, the Amalfi Coast. 1 Which Cinque Terre Card to Buy? 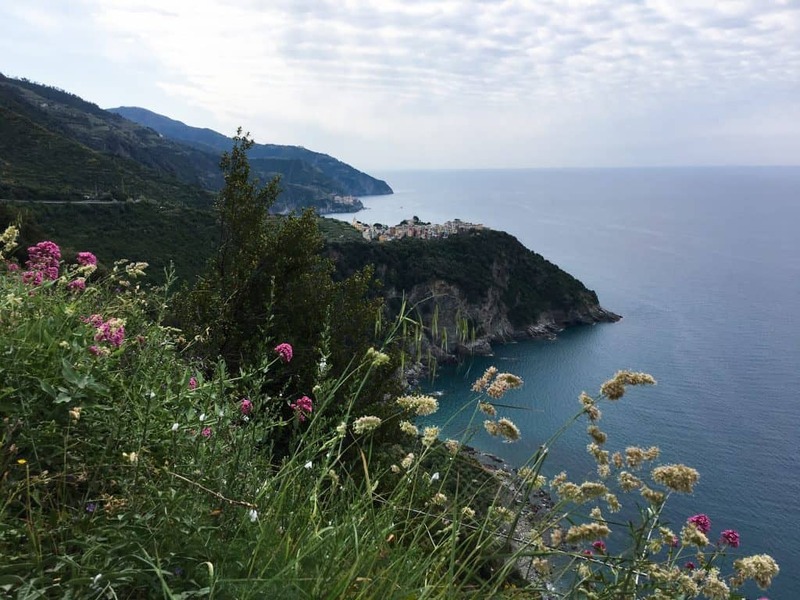 If you want to do the most famous walk in the Cinque Terre, the Sentiero Azzurro, also known as the Blue Path or Trail 2, you’ll need to buy the Cinque Terre Card as this is a paid path. The path connects the five villages of the Cinque Terre. 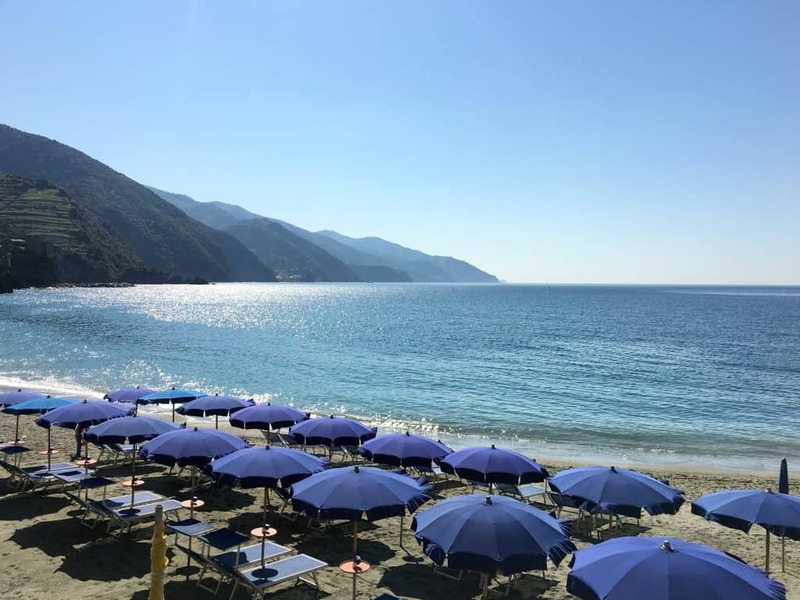 But, only the stretch connecting Corniglia – Vernazza – Monterosso is currently open. 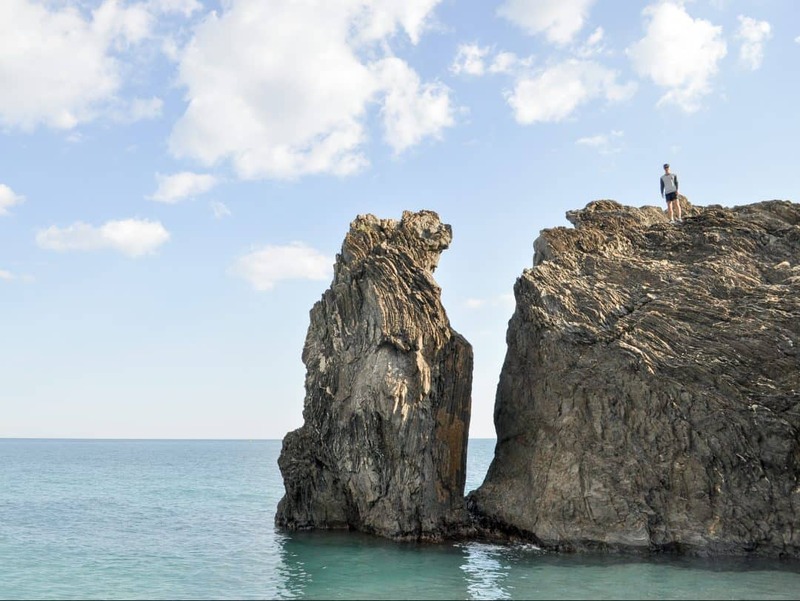 Landslides in 2013/2014 from heavy rainfall destroyed portions of the path between Riomaggiore – Manarola – Corniglia and are expected to be closed through 2016, but you can check trail updates here. You can purchase a Cinque Terre card at the train station or at the start of the trail. A trekking-only one-day adult is € 7,50, and a two day adult is € 14,50. Because only about half the path is open, a one-day card was perfect as we started from Corniglia in the morning, lunched in Vernazza, and spent the afternoon in Monterosso relaxing at the beach. 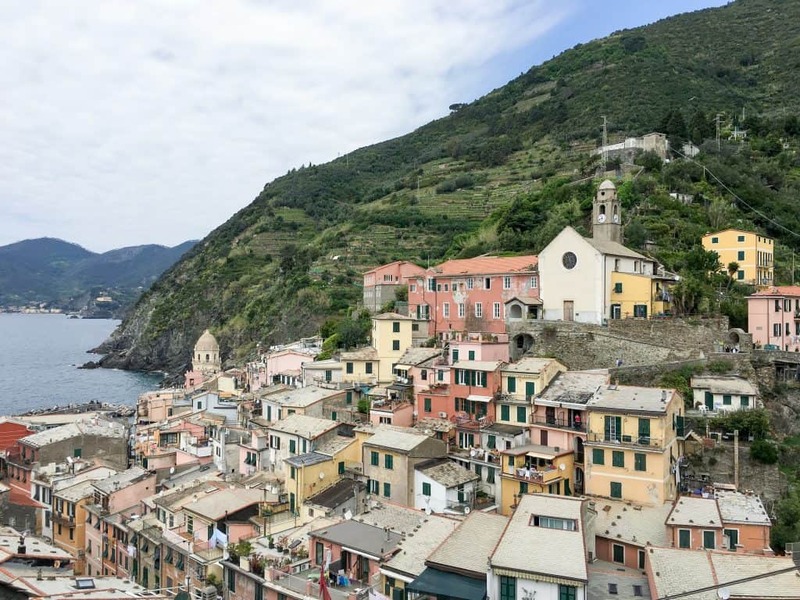 You can also purchase a Cinque Terre Treno card which includes both hiking and unlimited train travel on the Levanto – Cinque Terre – La Spezia line. 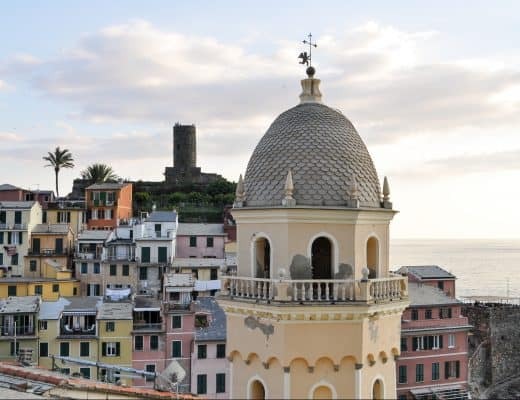 La Spezia is the larger town just south of the Cinque Terre and where you’ll have to change trains if you’re arriving in the region from somewhere like Pisa or Florence. Levanto is the town just north of Monterroso. A hiking + train one-day adult is € 16, a two-day is € 29 and a three-day is € 41. See #2 to determine which train option is right for you. 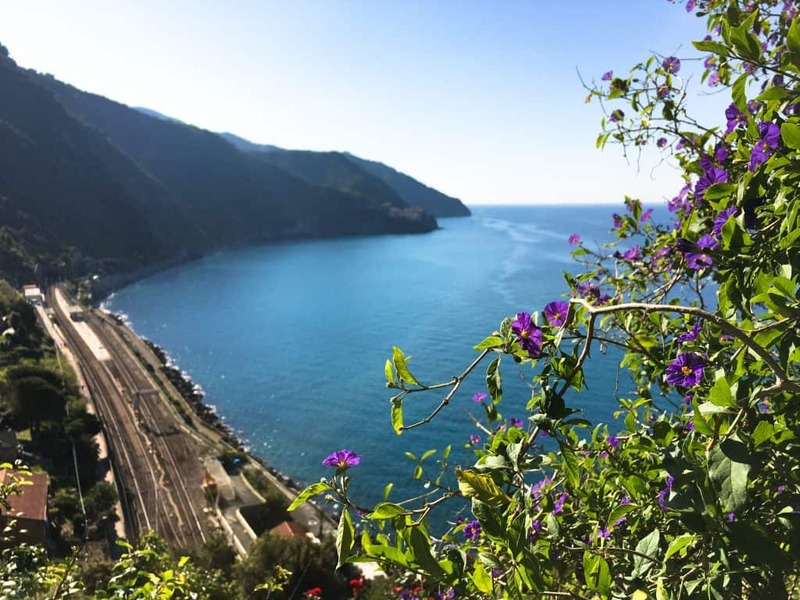 2 Which Train pass to Buy when hiking the Cinque Terre? Ah, the train. Good thing these train stations have some of the most spectacular views you’ve ever seen, because you’ll probably spend a bit of time waiting for you train to come at least once. You can check train times here, or pick up a paper schedule from the train station, but I can’t think of one time when the train arrived on schedule. When you’re there, just laugh it off as running on Italian time and appreciate the beauty around you. Best bet, head to the train station when you’re ready to go and grab a seat. As of May 2016, one-way train tickets increased to a whopping € 4. We were lucky enough to go at the beginning of May just before the rate hike, when you could purchase a one-week train pass. Unfortunately, this pass is now only available to residents, with proof. 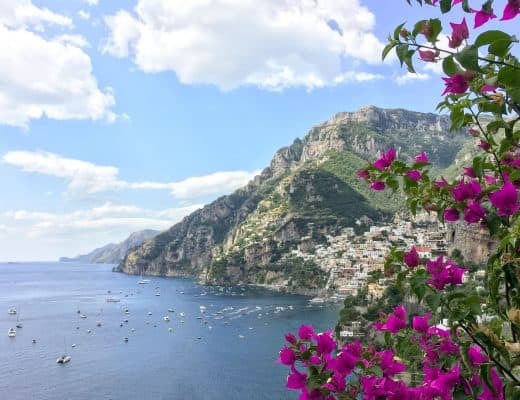 Due to the rate hike and elimination of the week pass, purchasing the Cinque Terre Treno card is most likely your most economical option as it allows unlimited train journeys. Otherwise, you’ll be paying € 4 each time you hop on the train. 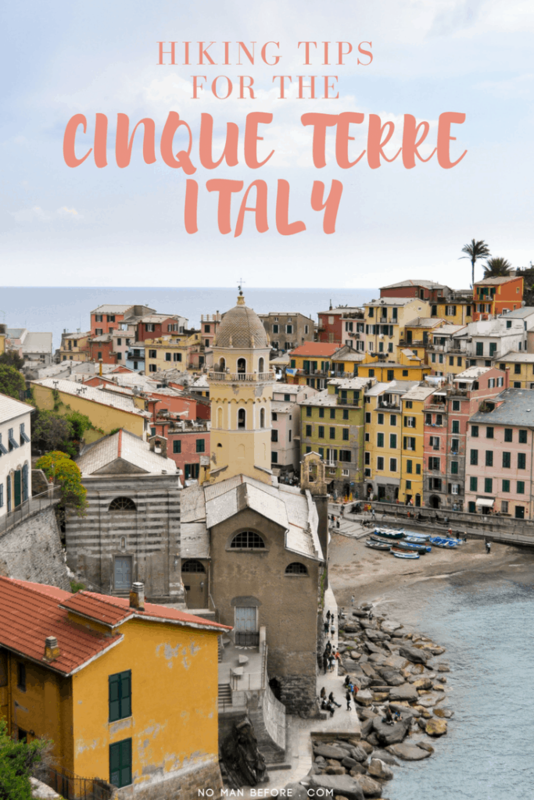 3 When to Hike in the Cinque Terre? Like most places with lots of tourists, the earlier you get on the trail the better. Since we were staying in Corniglia, we started there and hiked to Vernazza, stopped for lunch, then continued on to Monterroso. This seemed to be opposite from what most people did when trekking in the Cinque Terre. We had the trail mostly to ourselves for the first stretch, but started passing a lot of people as we came into Vernazza. I think people are deterred by the stairs up to Corniglia, and as it’s the tiniest village, less people stay there. 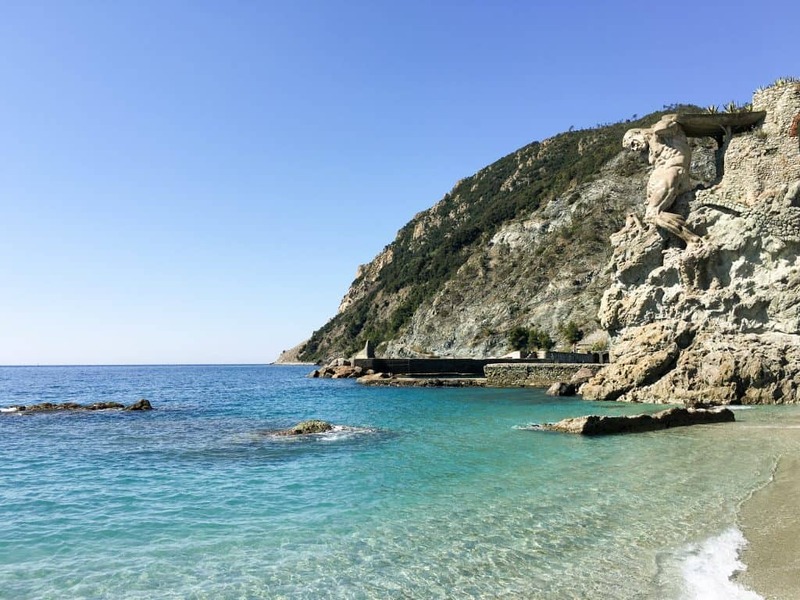 The area is less busy on weekdays, so if part of your trip falls on a weekday, use that to hike the Sentiero Azzurro or another Cinque Terre walk. 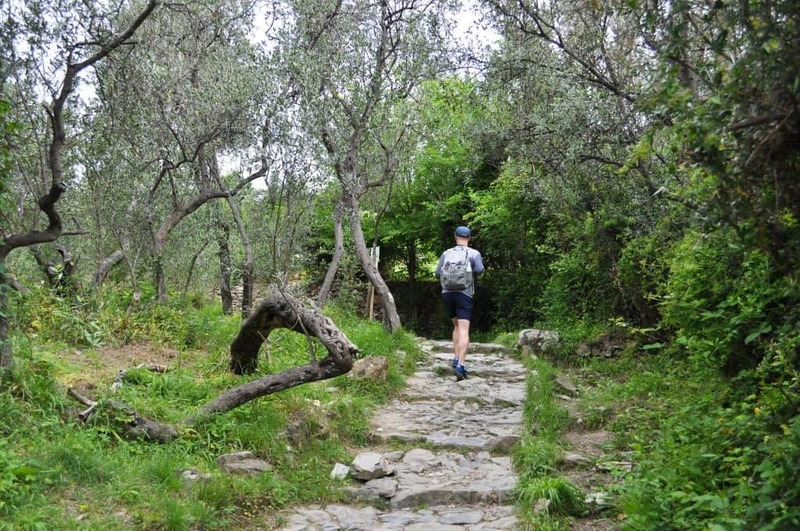 The blue path is the most popular option for hiking in the Cinque Terre, and a main draw for people coming to the region. 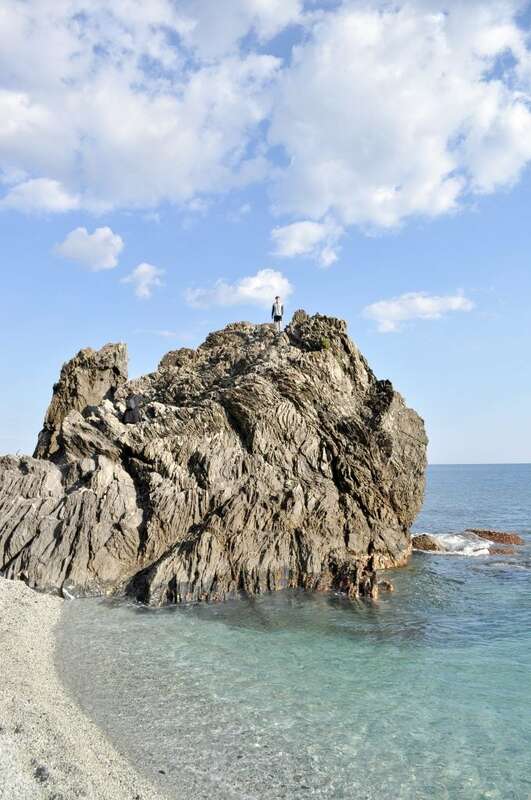 But there are so many other great walks in the Cinque Terre. This trail leaves from the center of Riomaggiore and leads up to the Montenero Sanctuary. It’s short and sweet, but still has great views. Get even higher up in the mountains and see the towns of Cinque Terre from above. 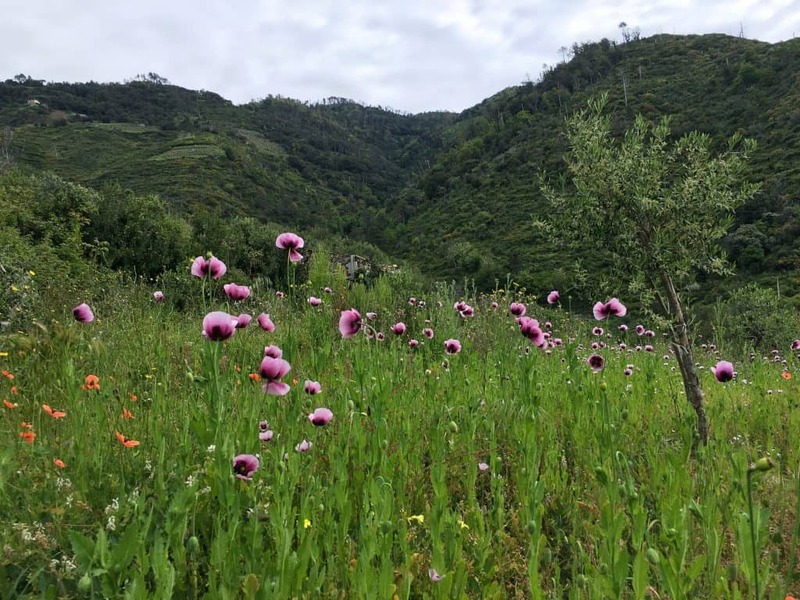 You’ll find yourself in the middle of a huge olive grove in Volastra, which means “the village of the olive.” Most of the Cinque Terre olive oils come from this area so be sure to try some while you’re there. We hiked from Monterrsso to Levanto, but it’s probably easier the other way around. There is a large set of steep steps that get direct sun near Monterosso, and a softer incline in the shade near Levanto. 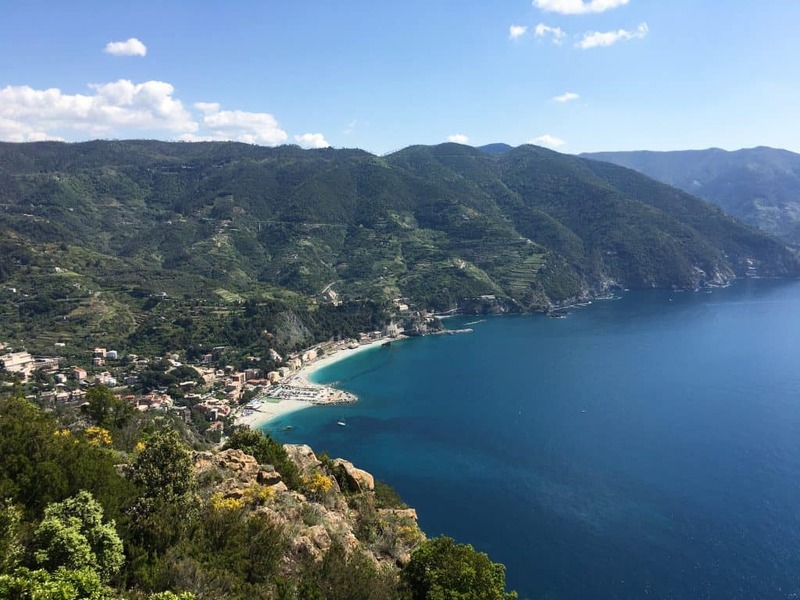 Either way you go, there are amazing views (see below), great beaches and delicious focaccia and gelato to enjoy at the end. If you’ve been to Italy, you know they have public fountains with drinkable water all over, and this holds in Cinque Terre. This means you don’t have to pack all of your water with you when hiking in the Cinque Terre, just bring a water bottle for refills. Fountains you cannot drink from are marked as non-potable.